imAndystorm.com. Singapore Lifestyle. Travel. Food. 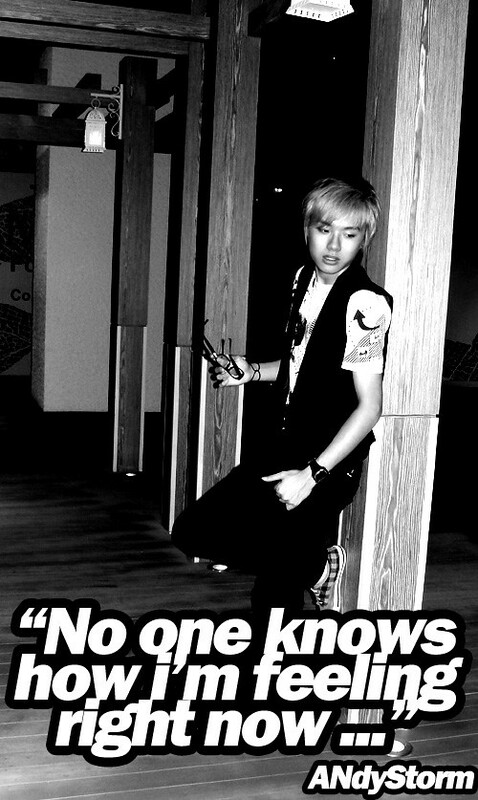 : No one.